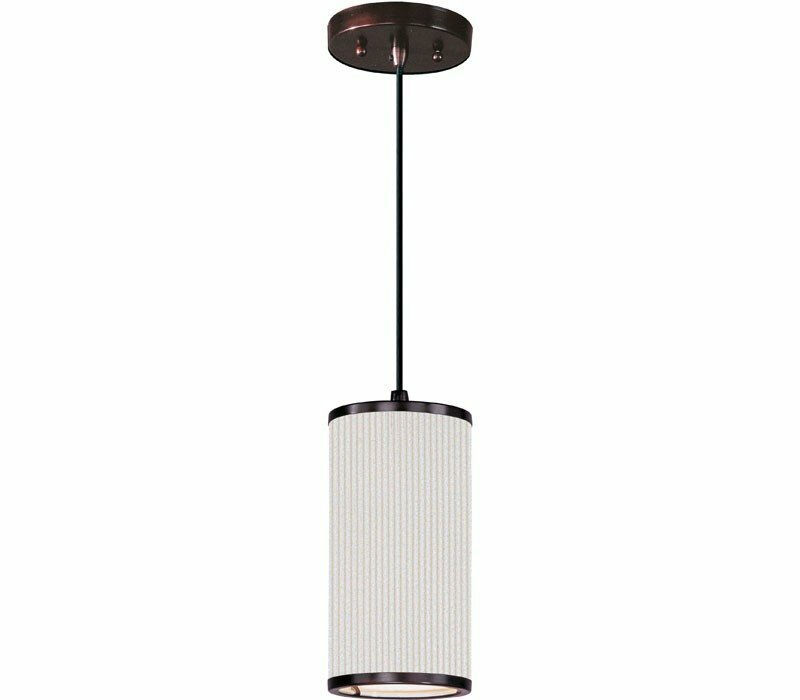 The ET2 E95120-102OI Elements collection Pendant Lighting in Oil Rubbed Bronze uses Fluorescent light output and brings Contemporary style. The total wattage is 13 and the voltage is 120 volts. The ET2 E95120-102OI requires 1 bulb (included). 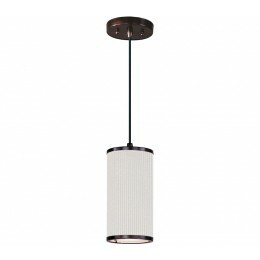 Additional Information: Shade-White Pleat Linen Shade.